At Rackers Equipment, we strive to do everything we can to help our customers achieve their goals. That is why we offer a variety of useful options for our clients besides our equipment sales. With our drill and breaker service, you can rest easy any time one of your systems breaks down. 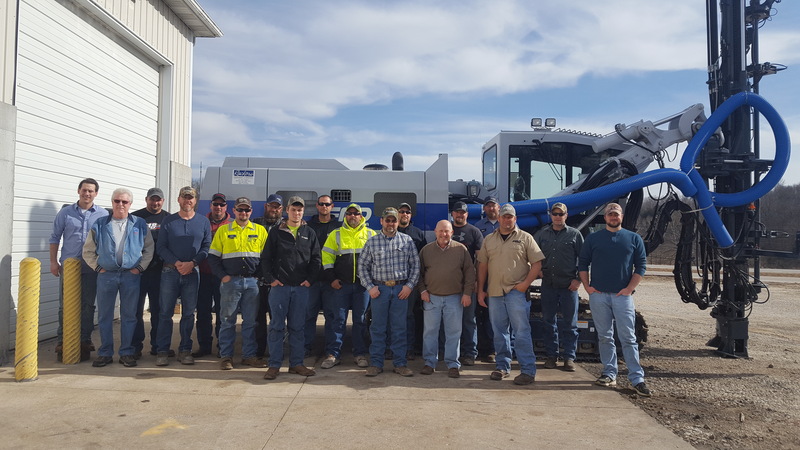 We have the knowledge, experience, and resources needed to fix your equipment in no time. 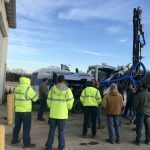 No matter what type of hydraulic drill or breaker you own, we will work quickly to get it up and running again. Although many problems and questions can be answered directly over the phone, we have an onsite technician who is available to work on repairs. 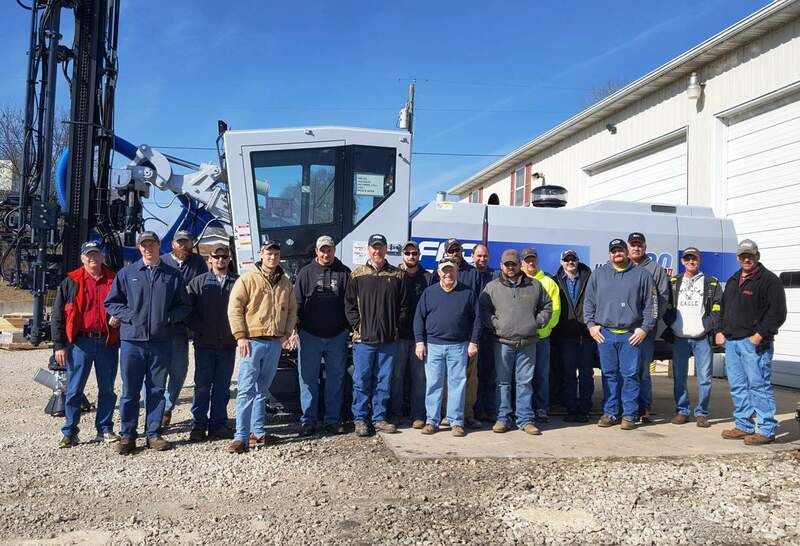 We are more than happy to help you troubleshoot the problem, and if it isn’t an easy fix you can bring your equipment to our location. We also offer a large variety of replacement parts to fix and update your equipment. If you would like to order a replacement part, please call 573-635-8700 and ask for Andy. 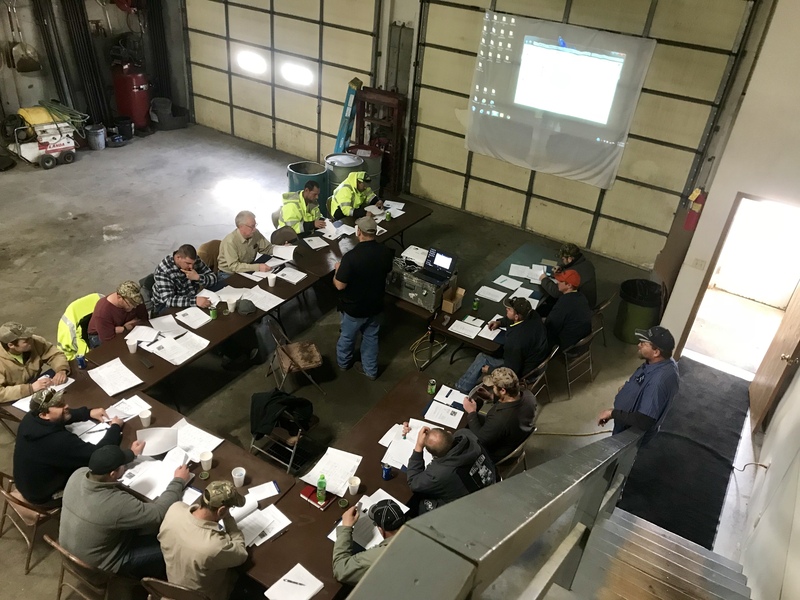 Every year, Rackers Equipment and Furukawa Rock Drill provide a comprehensive three-day training seminar for drillers, mechanics, and owners throughout the area. Our Furukawa Drill School in Jefferson City, Missouri offers a terrific educational program. 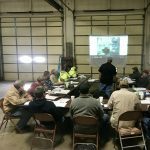 At this training, your employees will learn basic repairs, hammer seals, and schematics. 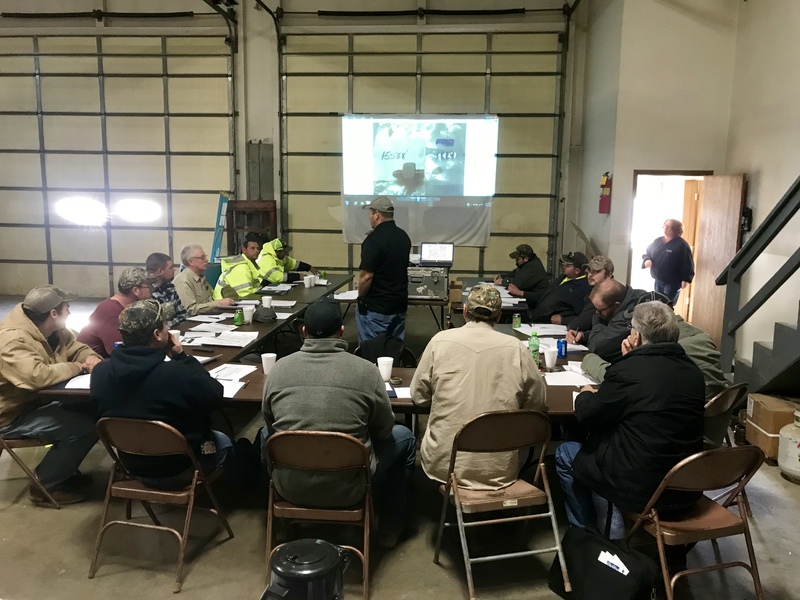 The purpose of the class is to educate your employees about troubleshooting and maintenance, in order to reduce down time and increase productivity. For more information about this year’s training program, get in touch with us today! Below are some comments from the students who have attended our drill school: “This was a very informative and useful class. 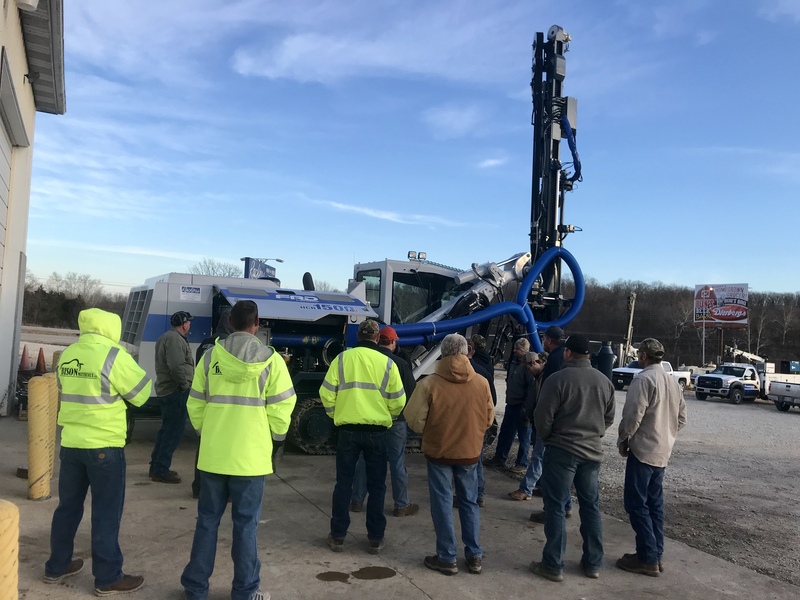 There was a lot of information that helps as both an operator and mechanic on the drill.” – Eric Froemling, Kinkaid Stone Company, Ava, Illinois. “The training was excellent. 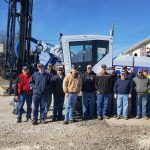 Ken and Matt are very knowledgable and helpful.” – Wes Brown, Unimin Corporation. “This was a good program. Rackers Equipment Company was a good place to learn the workings of the drills. 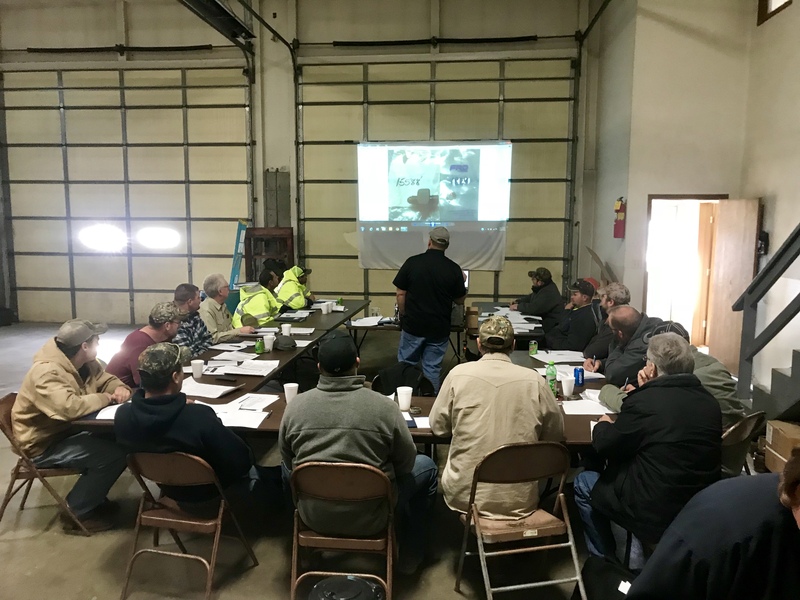 I haven’t been around drills much and I learned a lot .” – Eric Chevalier, Boone Quarries, Wichita, Kansas, “This training was awesome. 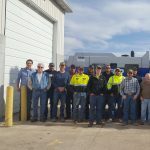 It had a lot of good information and hands on learning.” – Jeremy Canard, Unimin Corporation. “I thought this class was great. I learned alot about Tier II and Tier III machines. 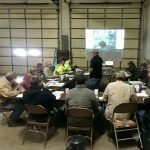 I would recommend this class to anyone who has one of these drills.” – Isaac Miller, Norris Quarries,Wichita, Kansas. 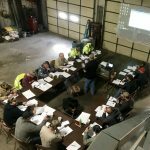 Please contact us if you would like additional information about our classes or drill and breaker troubleshooting, service, and repair. Thank you!